stories from above and beneath the waves. Oceanic Films was established by Hugh Pearson, a world leader at producing and directing ocean wildlife films; Hugh has been filming at sea for over 20 years and is one of the most experienced and respected in the business. Oceanic Films are at the forefront of developing the very latest ocean filming techniques – underwater, topside and aerial – to tell the most dramatic and engaging stories. Our team has extensive knowledge of many wildlife stories and first hand experience of filming at hundreds of locations around the world, plus an unparalleled global network of cameramen, scientists, skippers, divers and pilots. We also have a deep understanding of the many issues that threaten the health of our oceans and a passion to convey these to a global audience. Hugh has a proven track record of delivering world-class films in one of the hardest filming environments. As well as producing our own films we consult on every aspect of ocean filming, adding creativity and ensuring optimum use of the budget. We can assess the feasibility of an initial idea, advise on optimum logistics for shoots, set up and direct individual shoots and whole films. With our vast experience and global network we are uniquely positioned to help. Hugh worked at the world-renown BBC Natural History Unit for 17 years on series such as The Blue Planet, Africa and Nature’s Great Events before joining Silverback Films where he directed two episodes of The Hunt for BBC Worldwide and two episodes of Our Planet for Netflix. Hugh’s programmes are amongst the most memorable and dramatic films about the ocean and have won many awards, including EMMYs and BAFTAs. 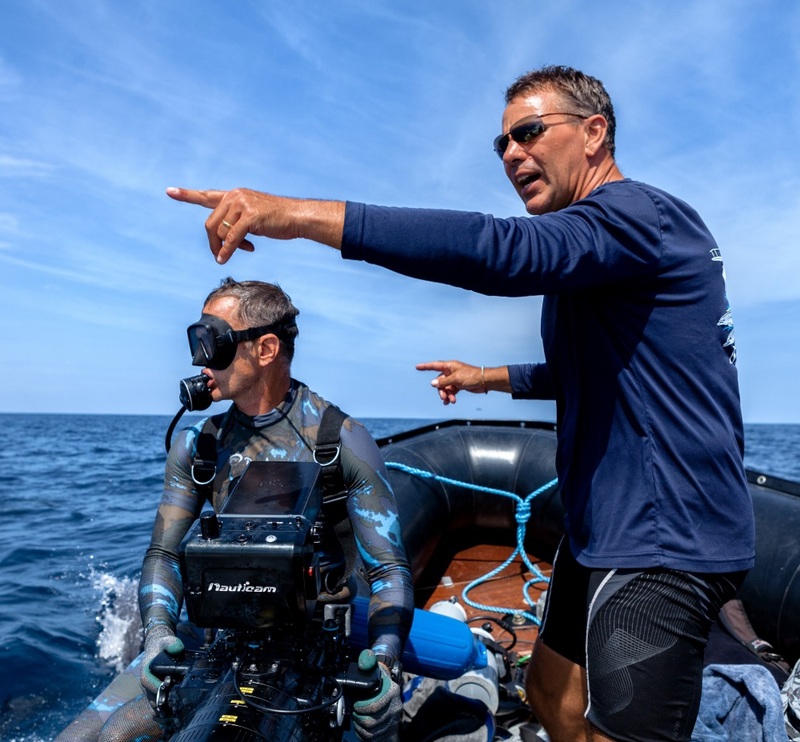 With a degree in marine biology and two decades of filming at sea Hugh has a deep understanding and passion for telling stories about the incredible wildlife in our oceans, as well as communicating the many challenges facing the health of our seas. Hugh produced and directed the Coastal Seas and High Seas episodes of Our Planet, a major new wildlife series available on Netflix. Copyright © 2019 Oceanic Films Limited. All Rights Reserved.